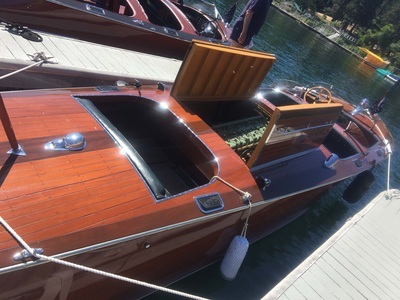 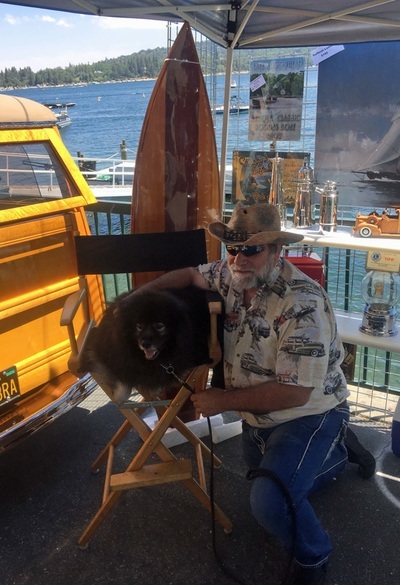 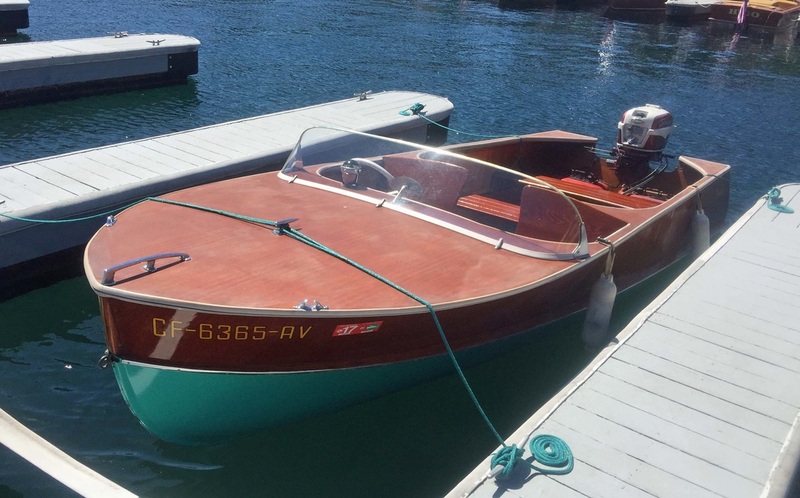 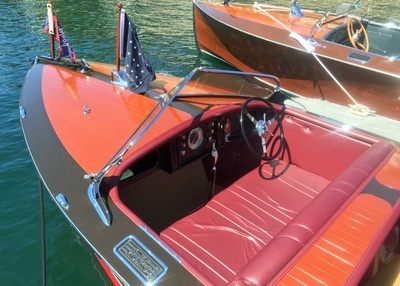 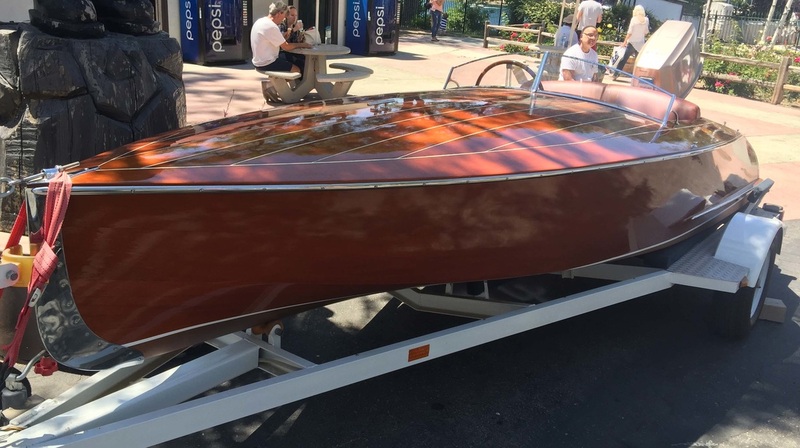 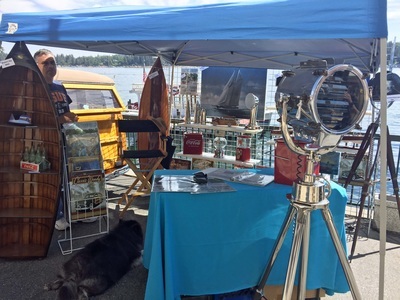 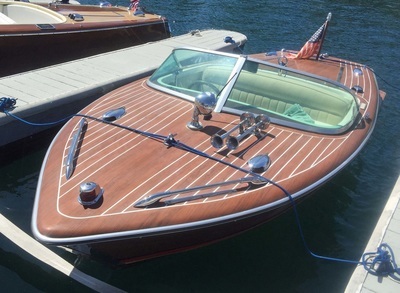 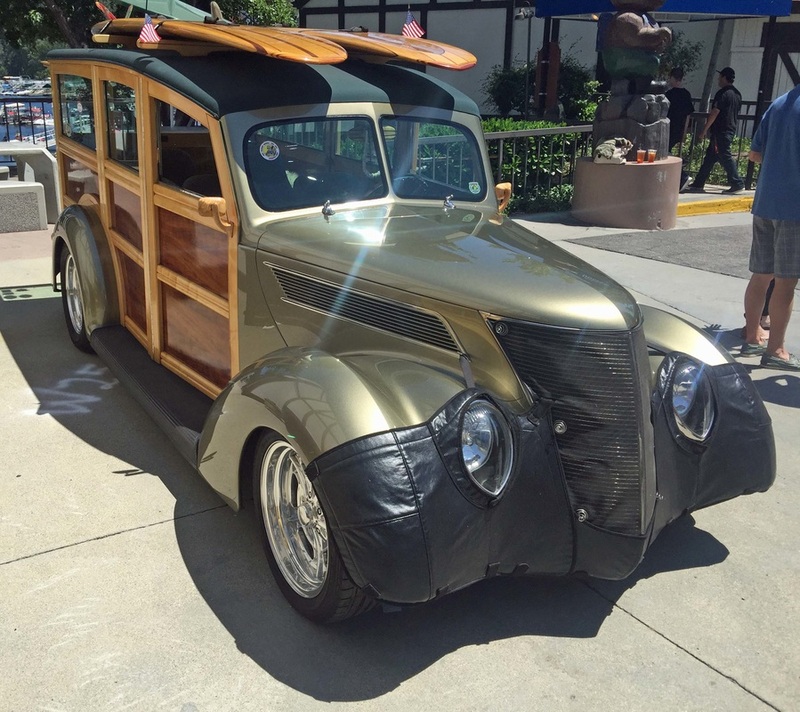 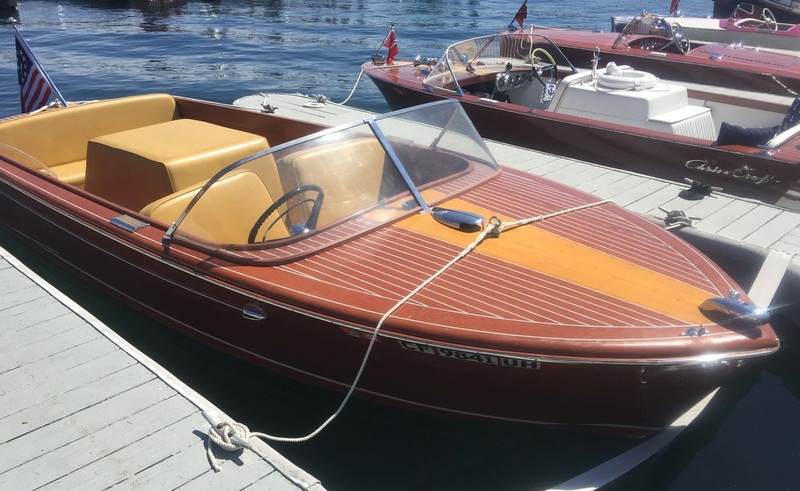 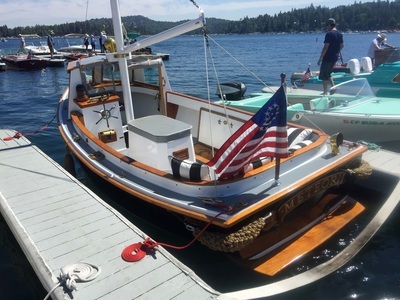 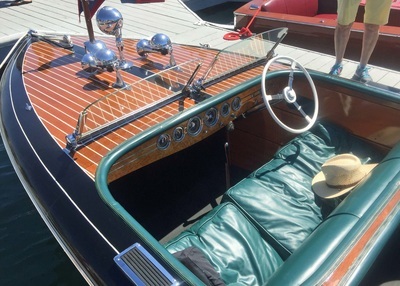 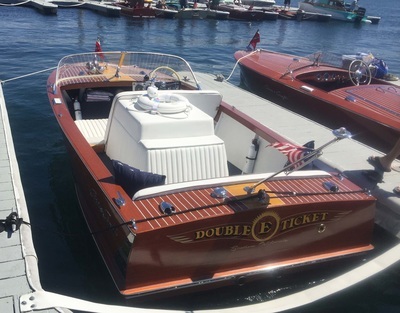 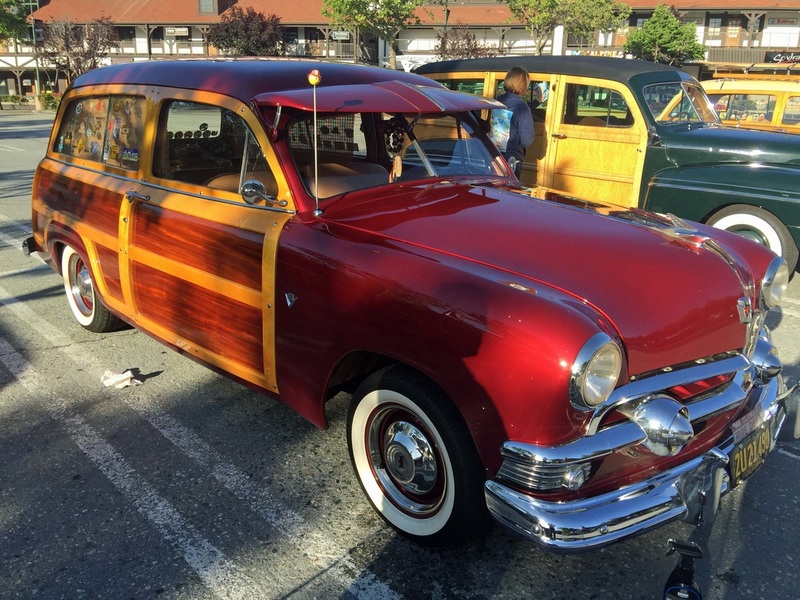 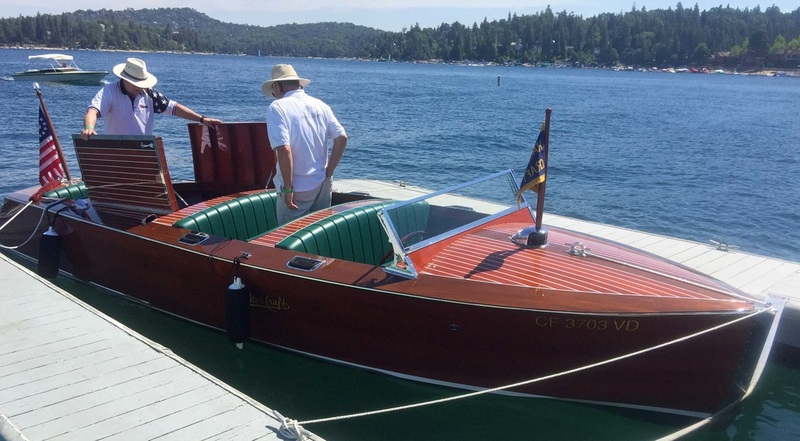 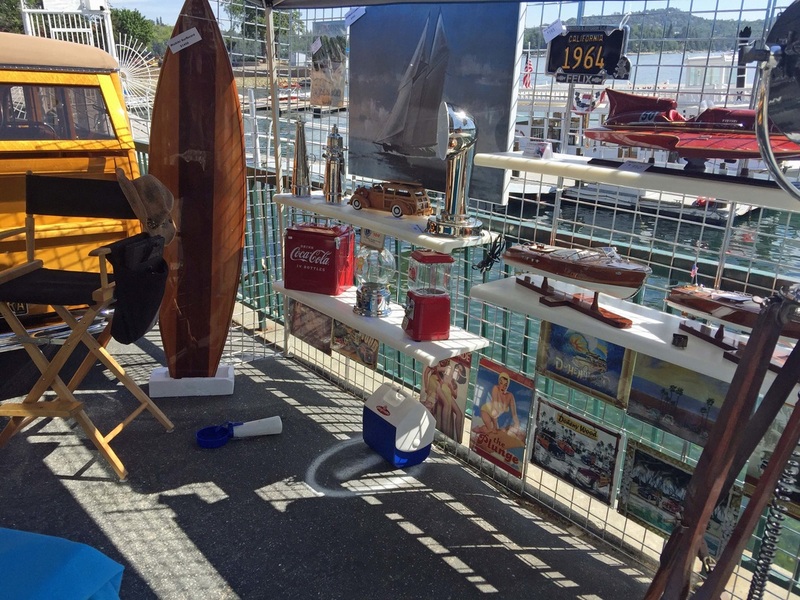 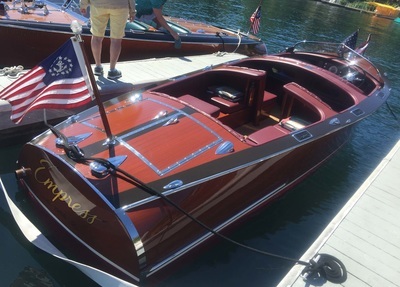 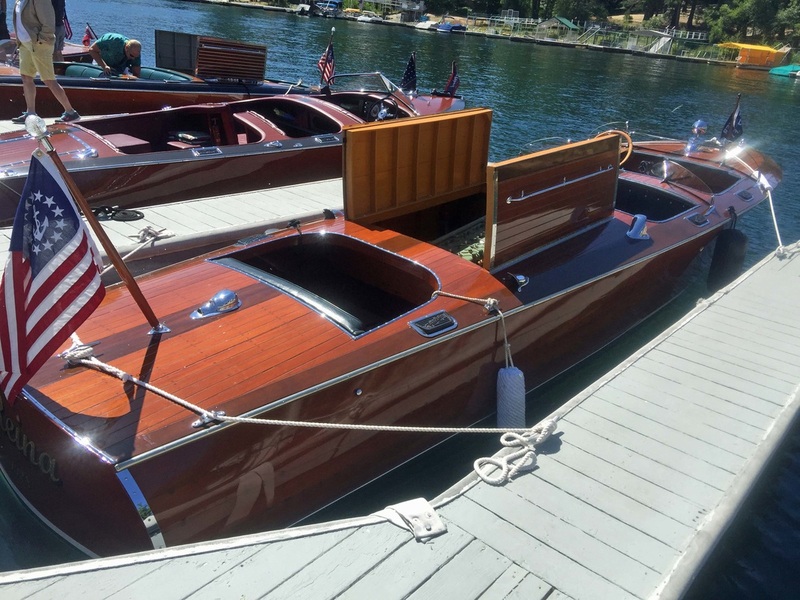 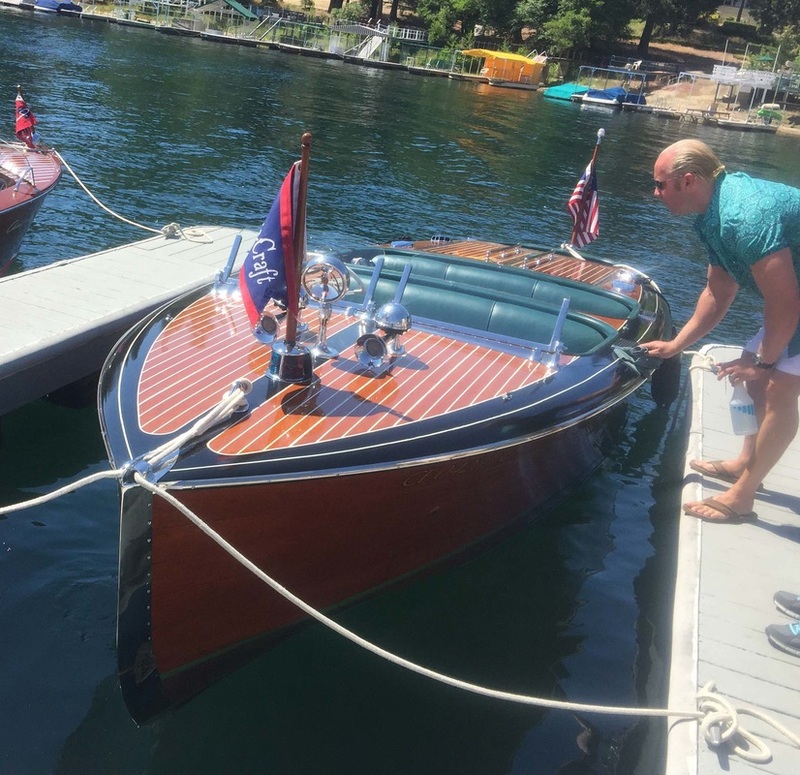 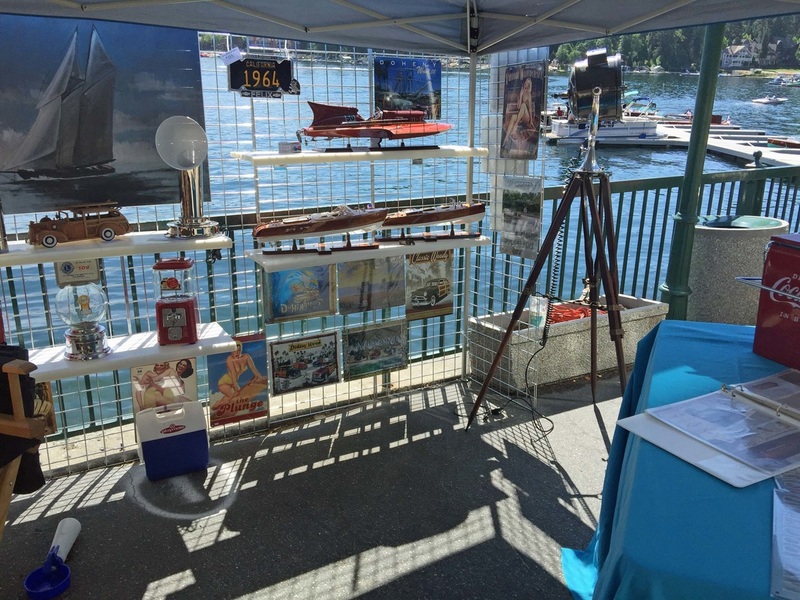 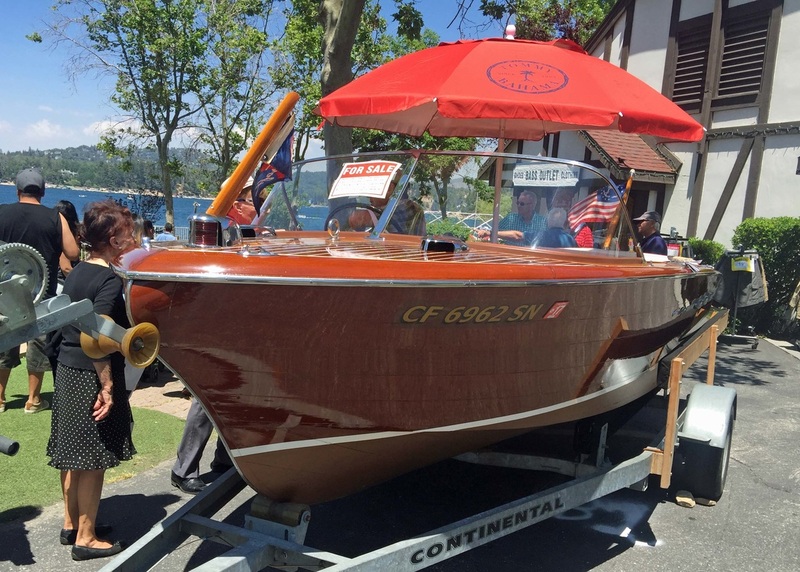 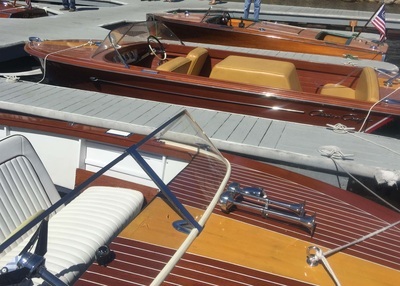 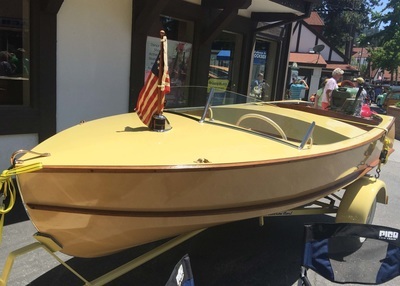 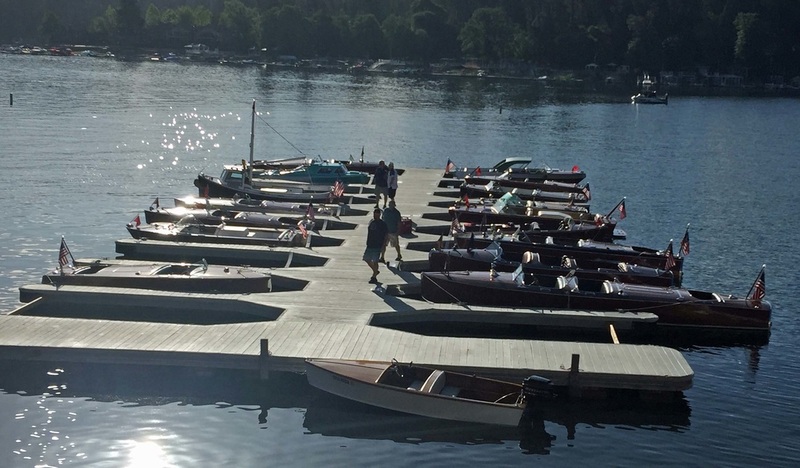 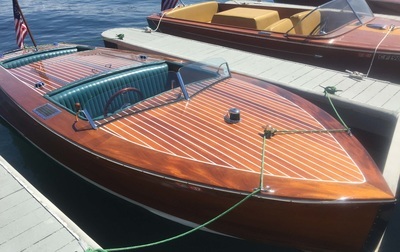 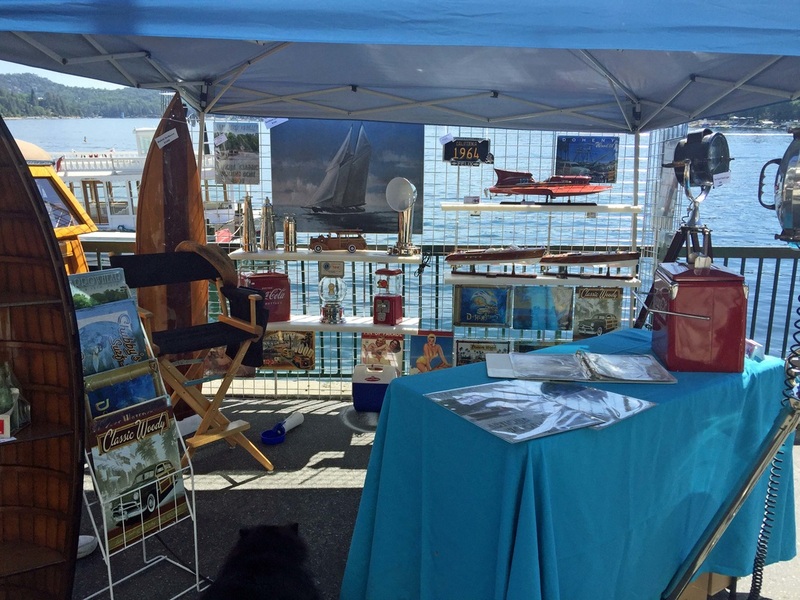 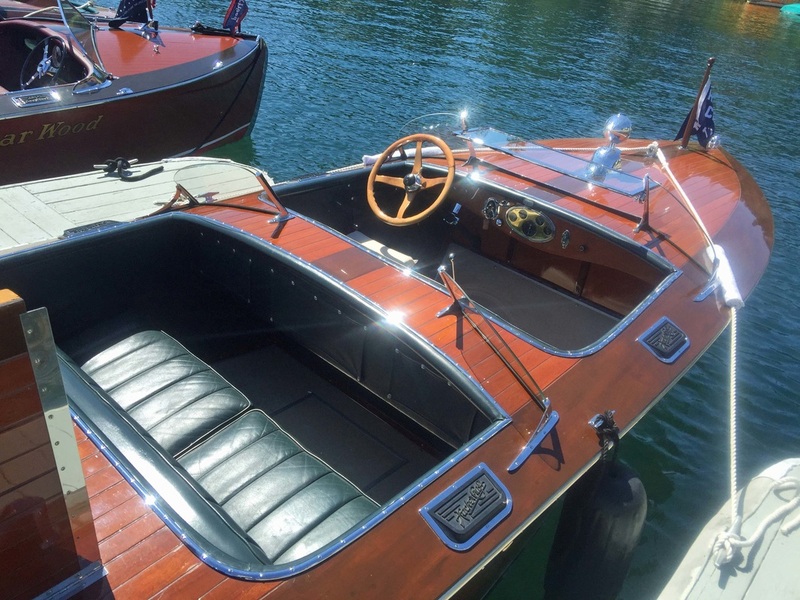 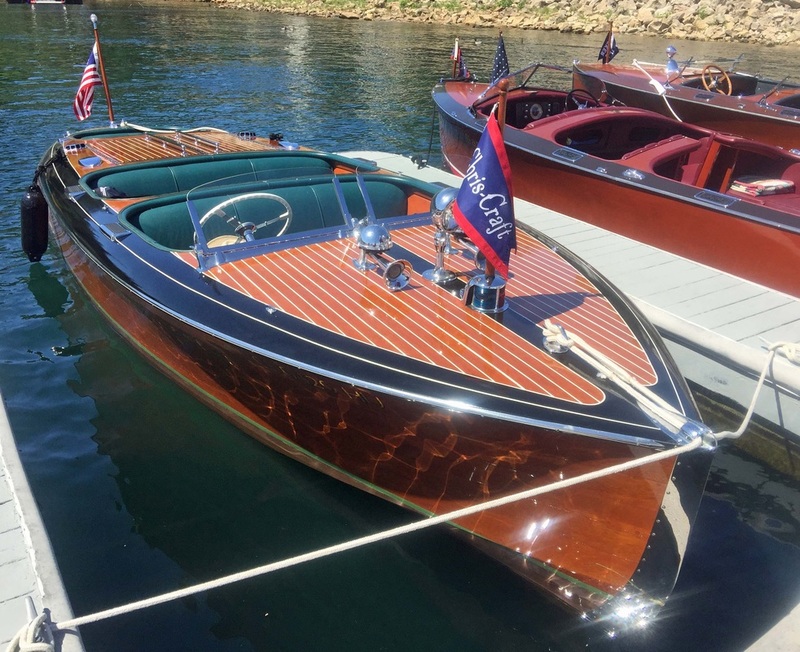 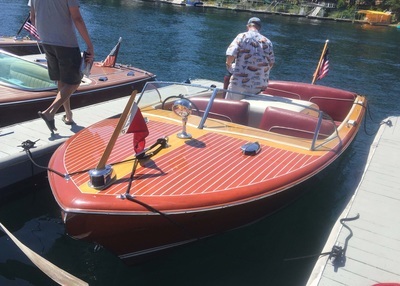 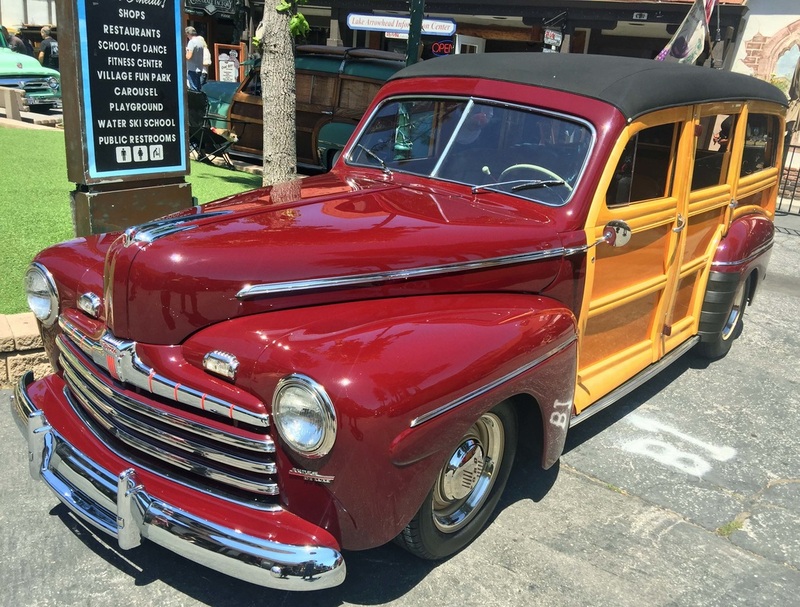 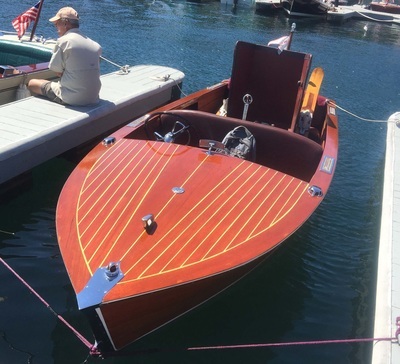 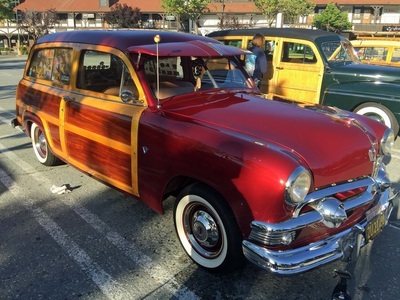 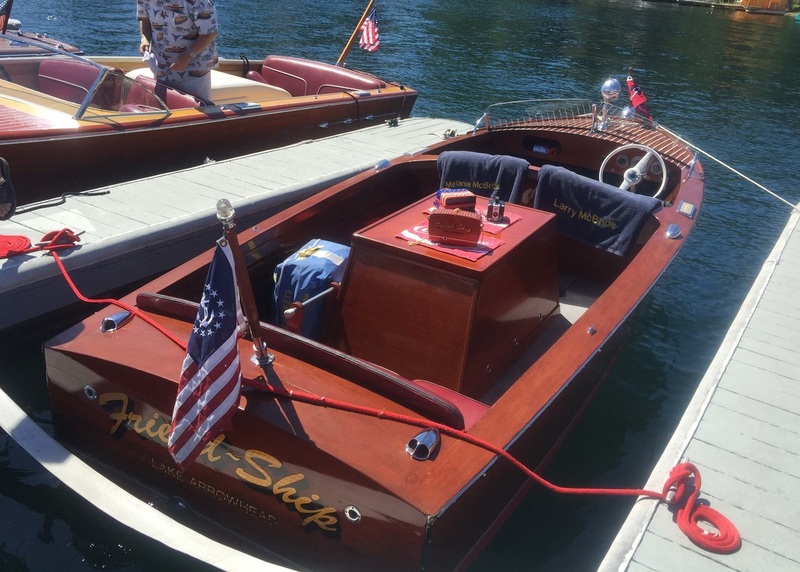 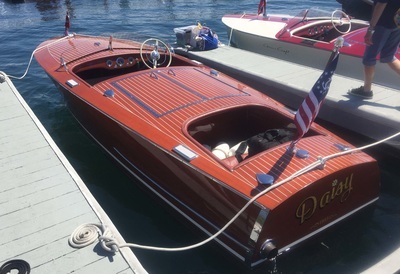 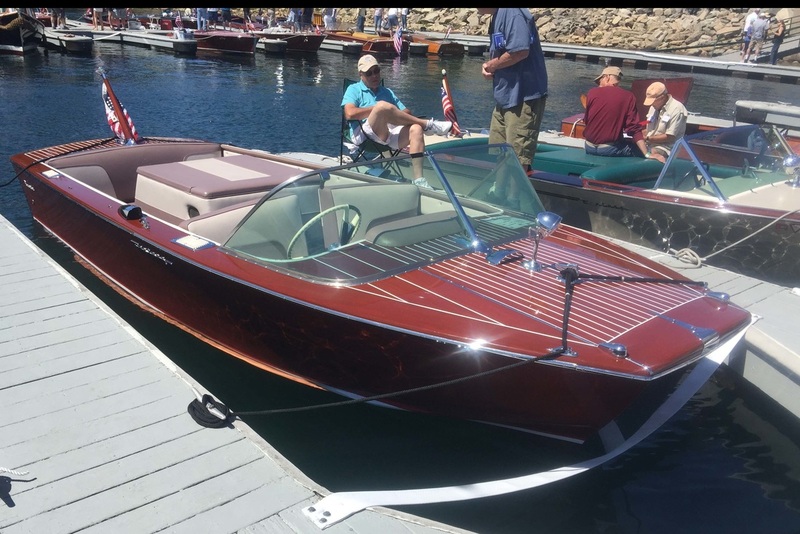 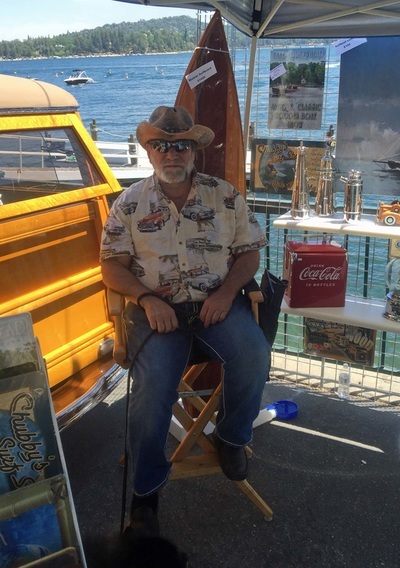 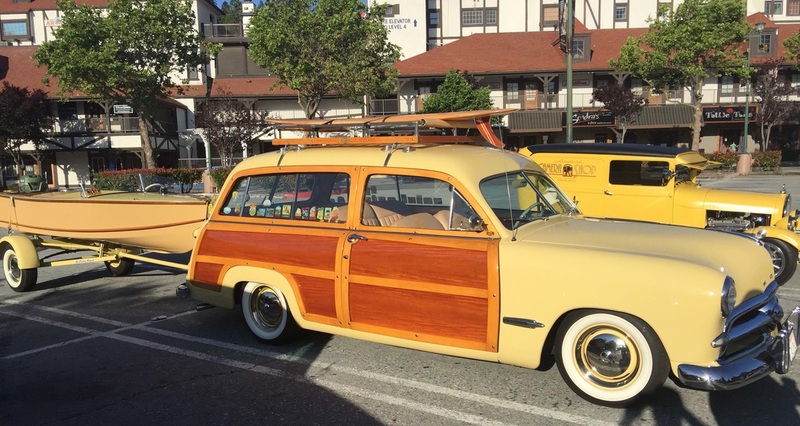 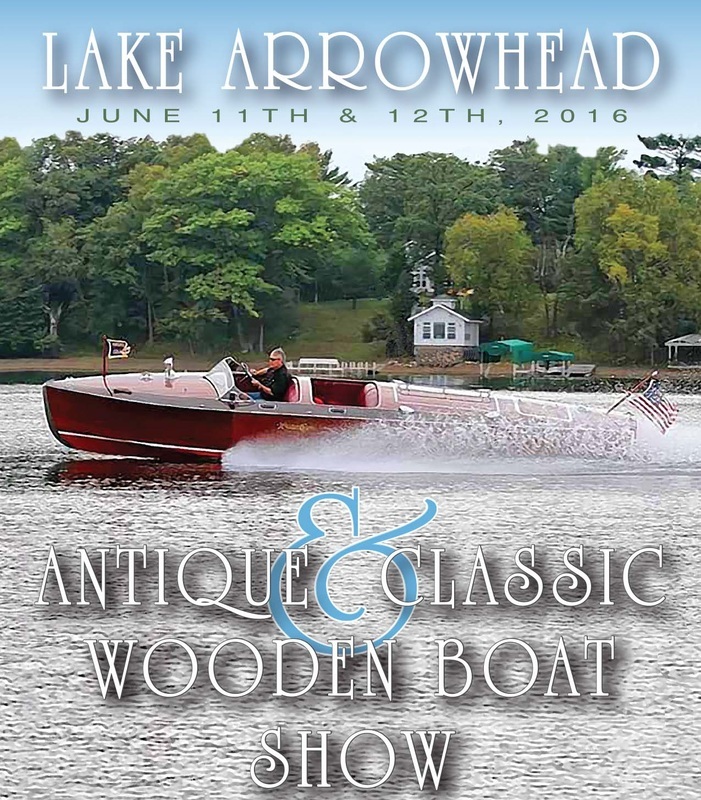 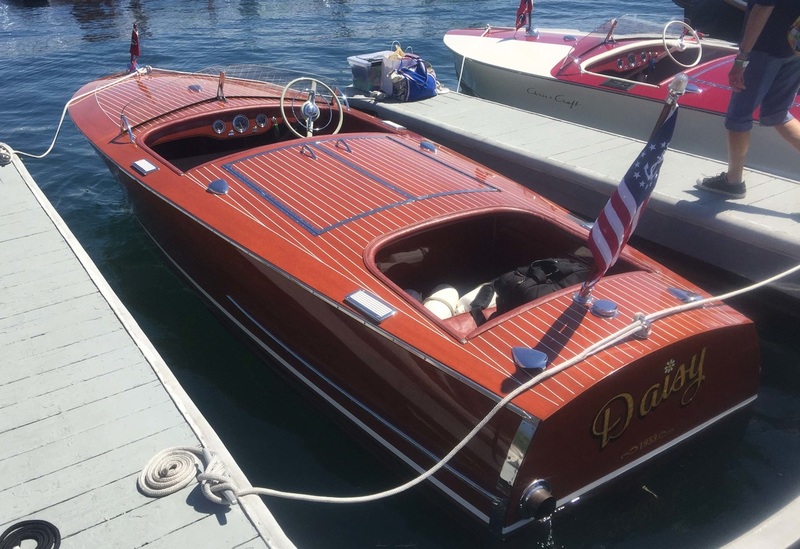 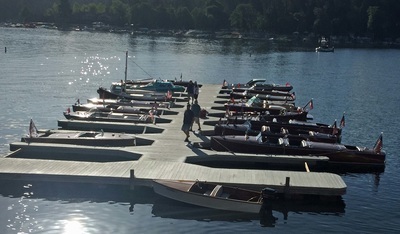 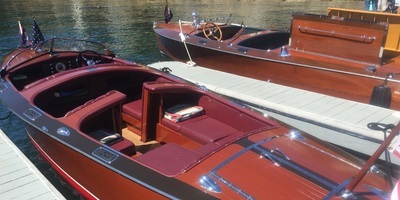 We will be at this year's Antique and Wooden Boat Show on Saturday June 10th!!! 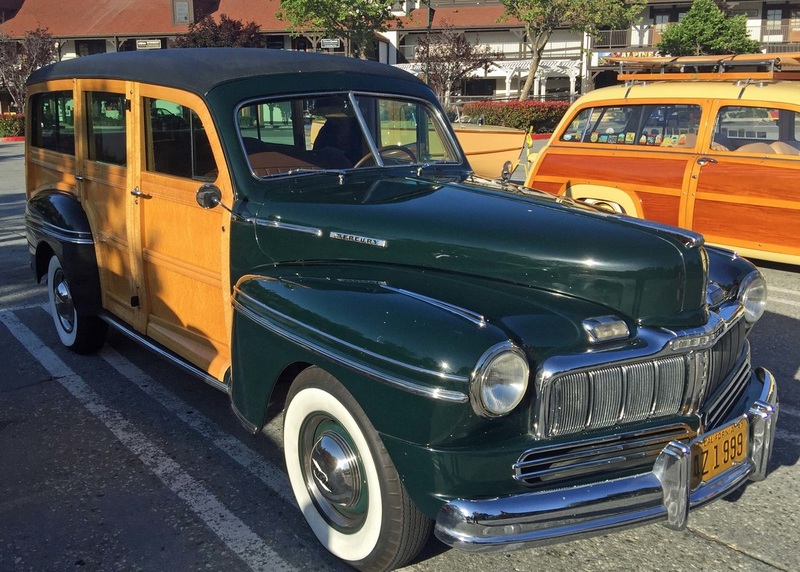 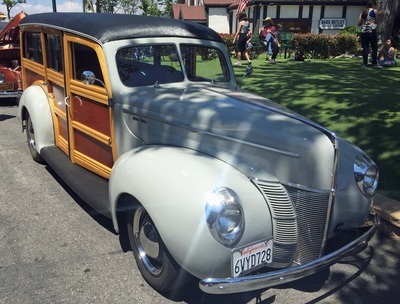 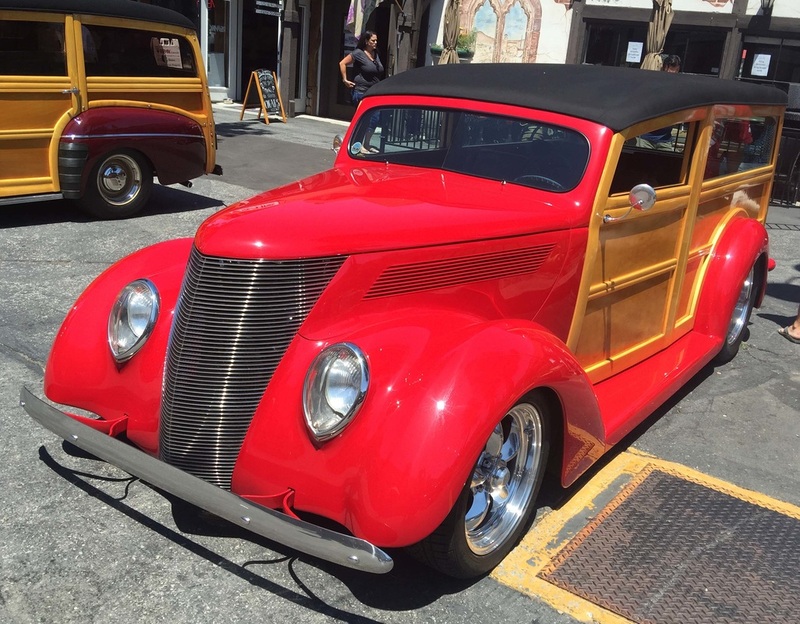 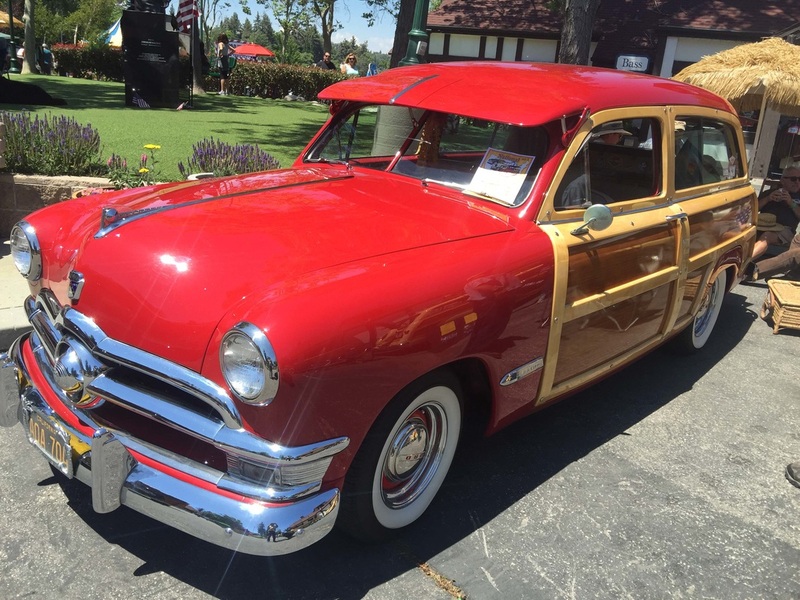 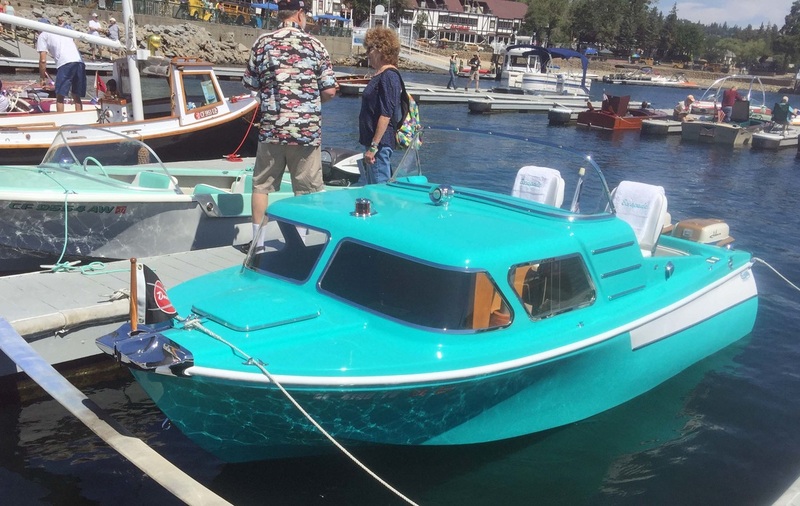 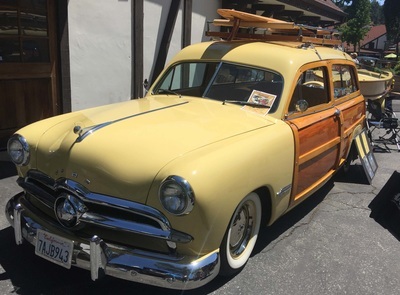 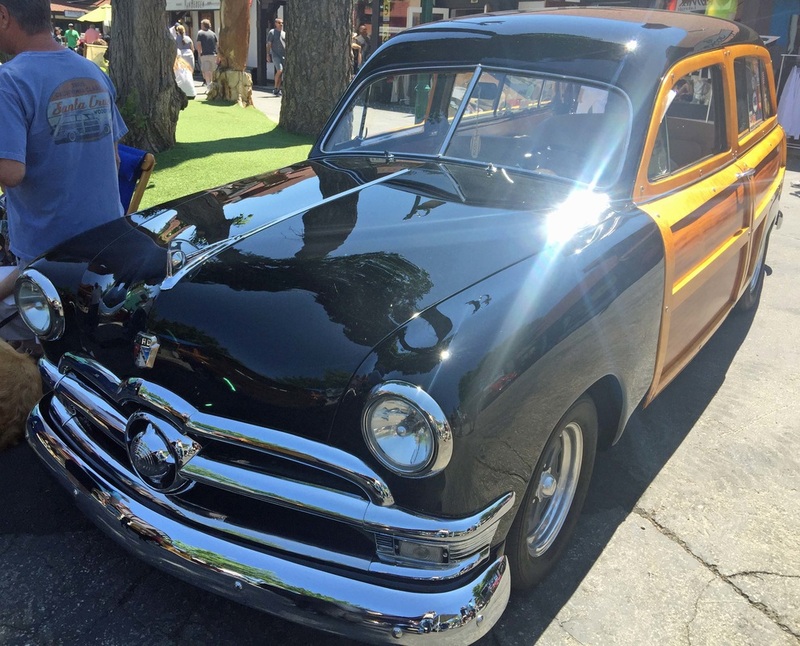 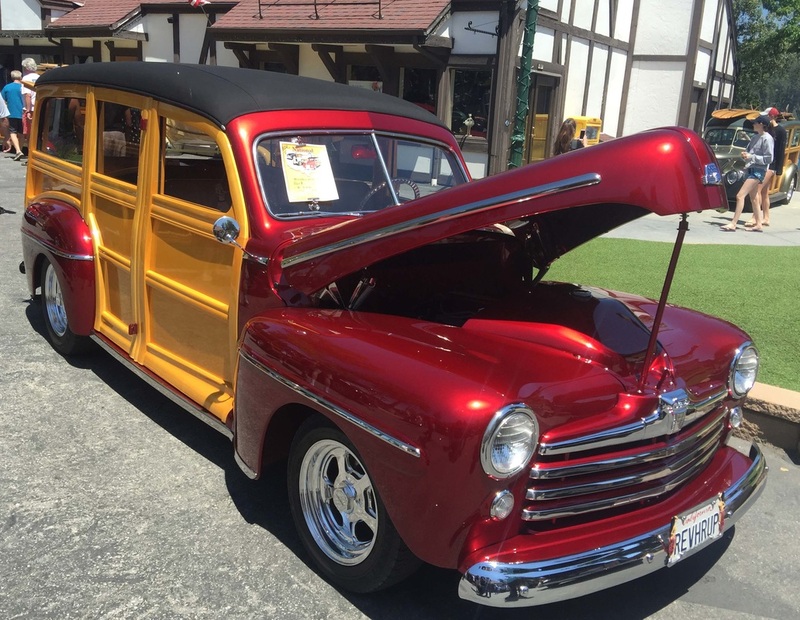 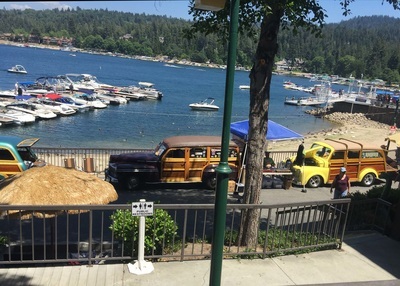 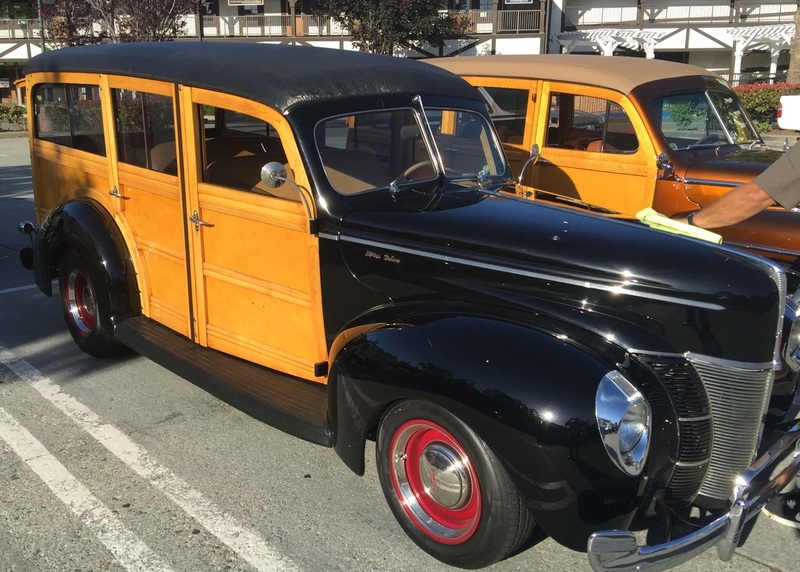 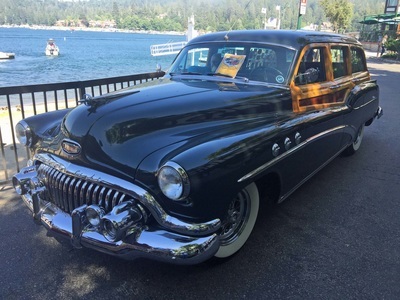 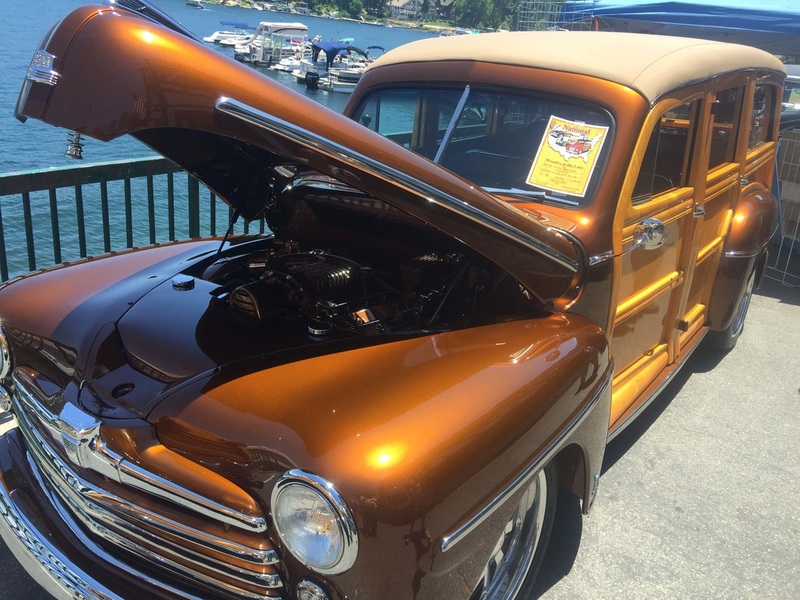 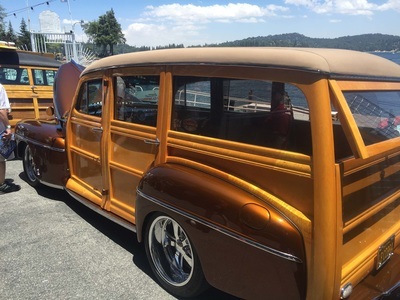 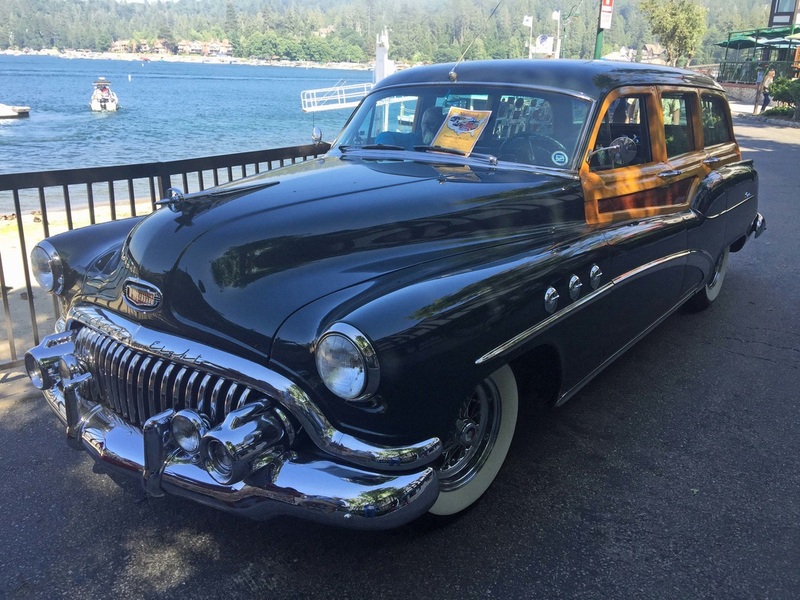 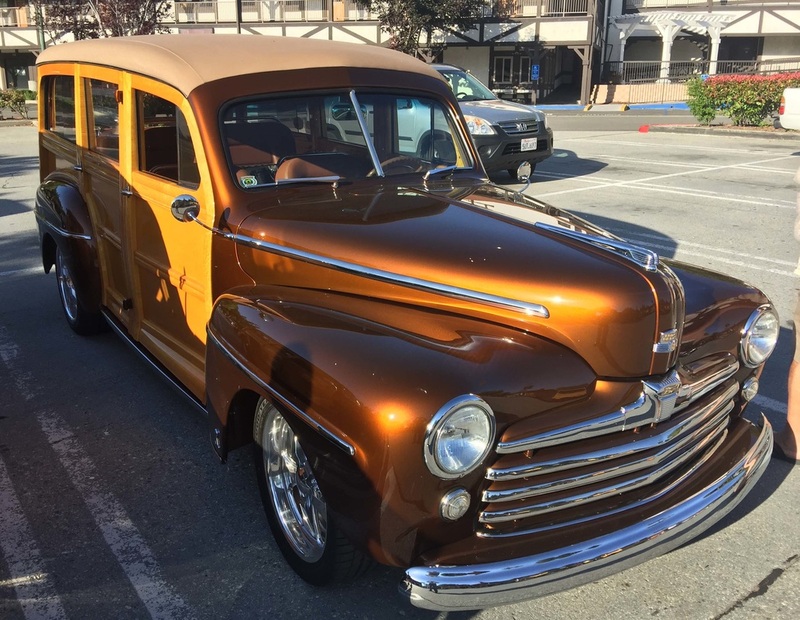 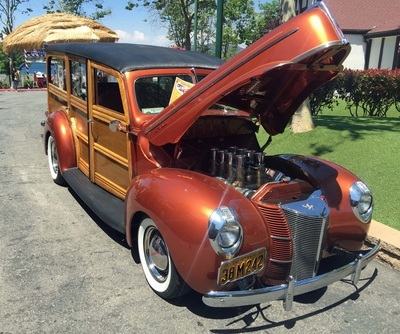 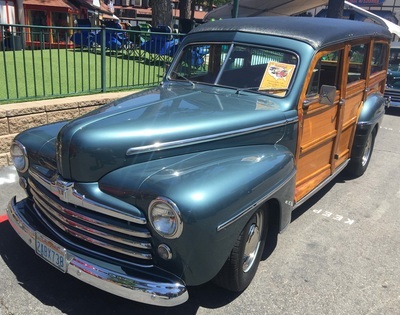 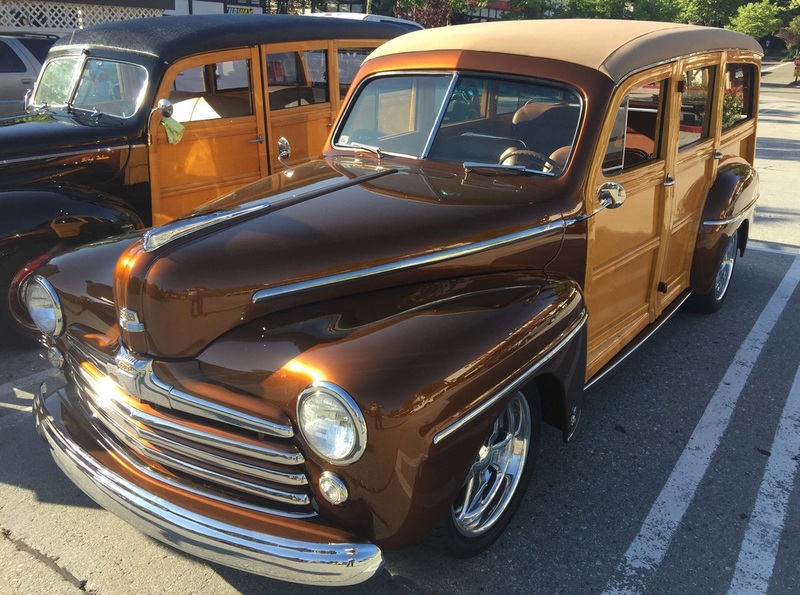 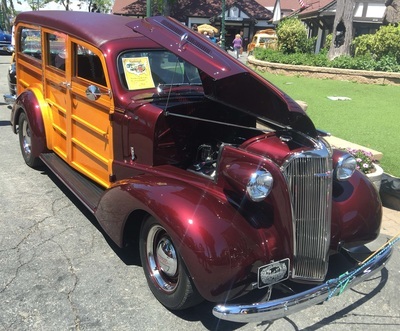 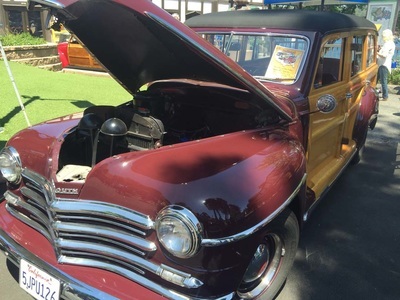 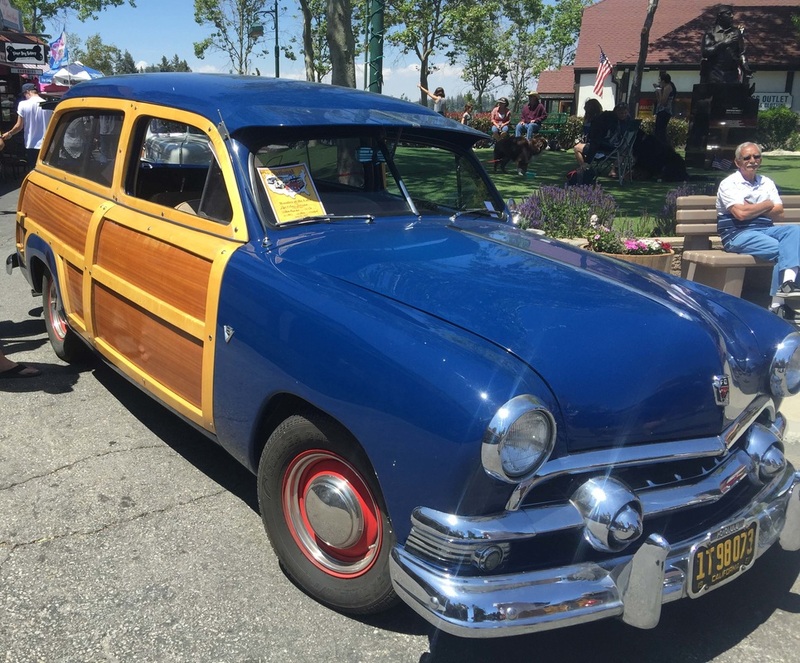 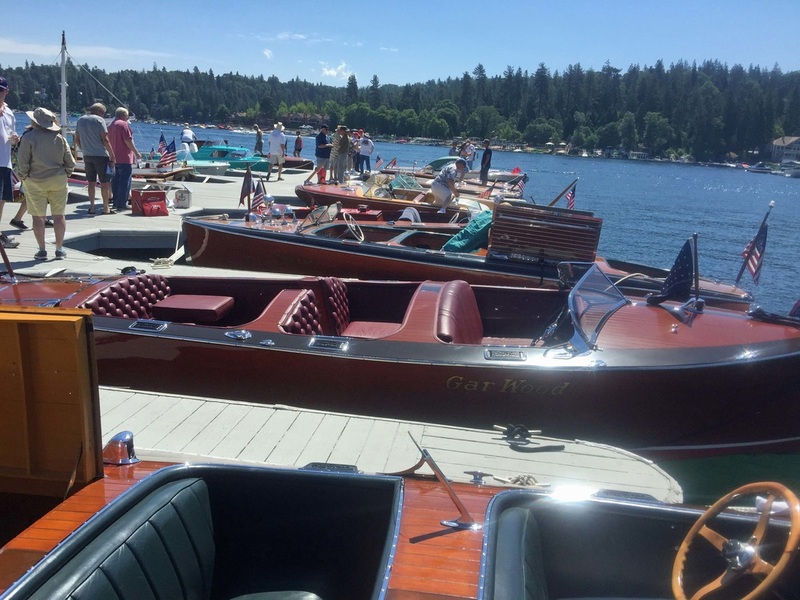 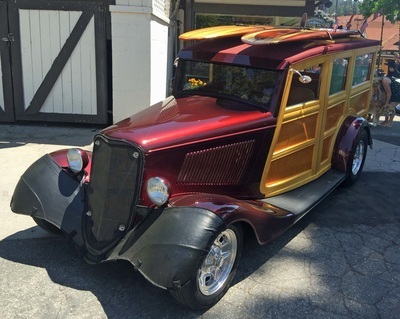 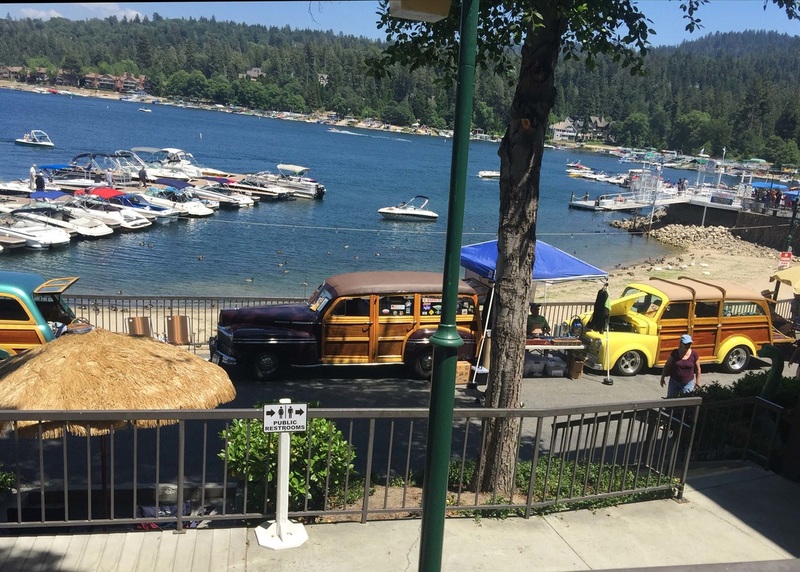 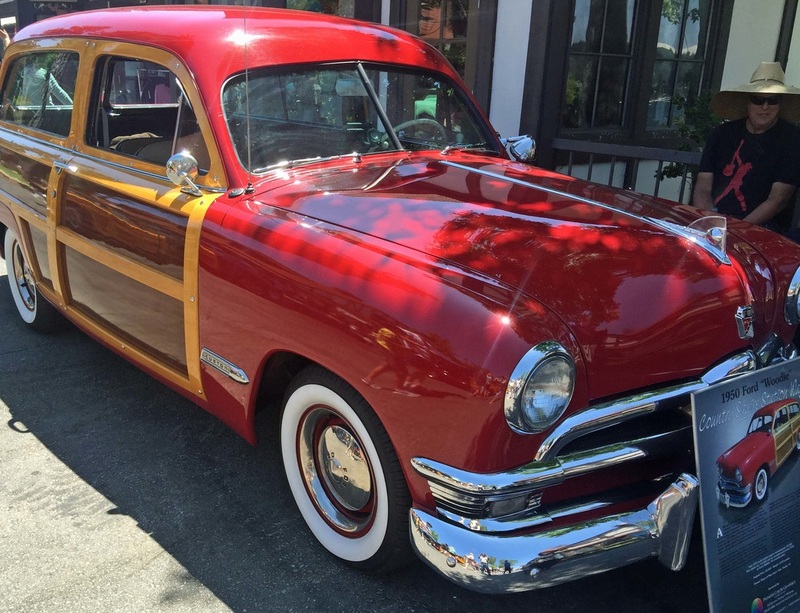 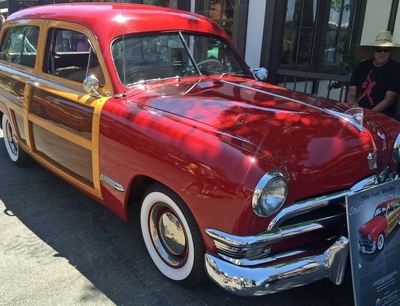 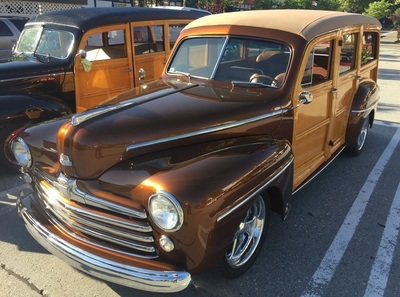 We will be in Lake Arrowhead the weekend of June 11th and 12th. This will be our first time at the Wooden Boat Show. 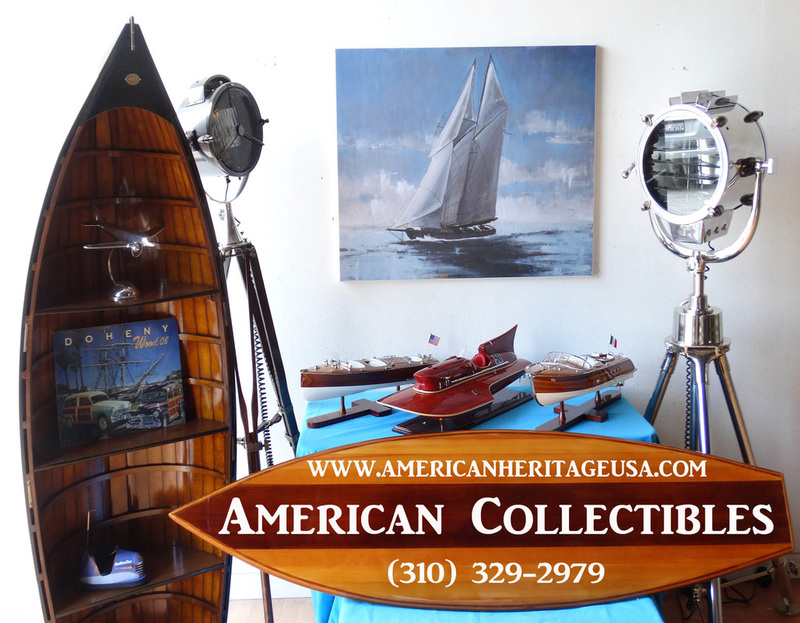 If you are in the area of even if you are our of the area come visit us. 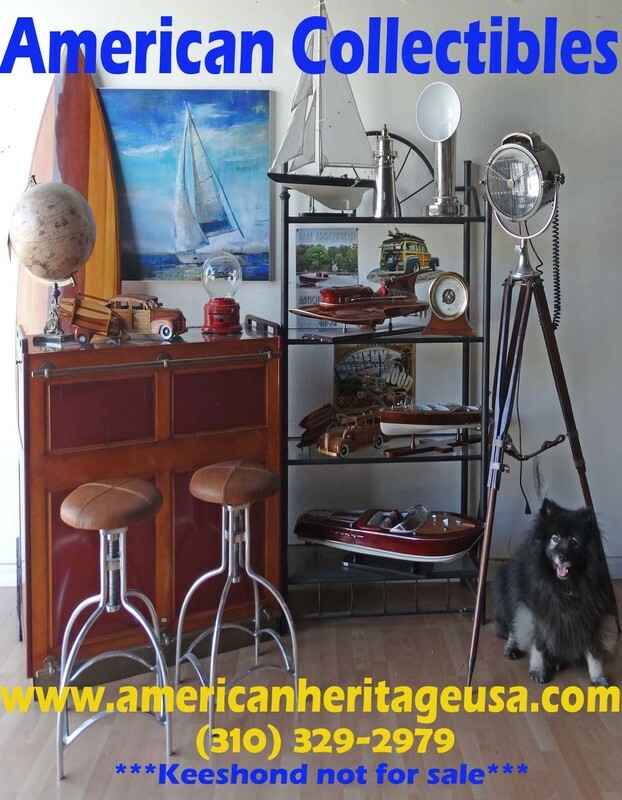 The image to the left is a small fraction of the collectible items we will be displaying.